The internet has given us many gifts, but one of the greatest benefits has been the focus on global online education. It is possible for anyone with an internet connection, no matter where they live, to learn anything from geometry to physics to conversational Mandarin. 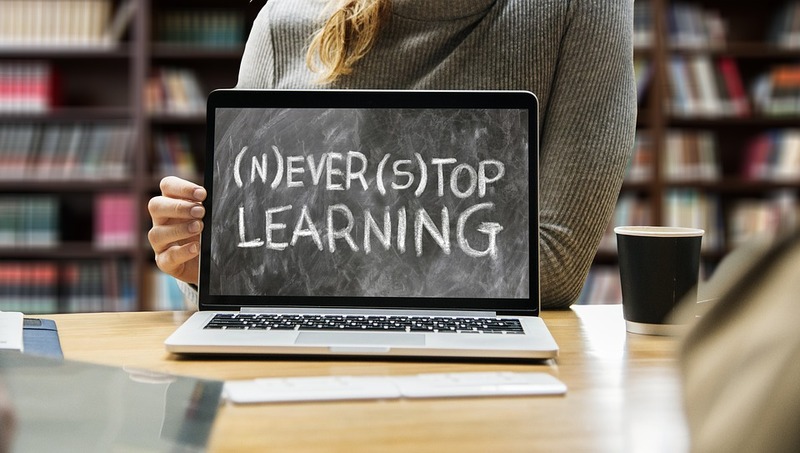 Organizations such as Khan Academy have sprung up specifically to give a free, online education to anyone who wants it; colleges have taken on the mission of providing high-quality, accredited online degrees to students across the world. What does that mean for us as global citizens? It means we have been given a special opportunity, unique to this period of history: the opportunity to educate ourselves in anything we choose, and to use a variety of resources to accomplish that education. With so many learning materials literally at our fingertips, including a range of teaching techniques wide enough to encompass all of the different and varied human learning styles, we owe it to ourselves and our community to become educated, engaged citizens. As more and more people take advantage of these educational opportunities, the global population becomes, as a whole, smarter. Stories like the 2013 One Laptop Per Child project, in which Ethiopian students were given laptops but no instructions in how to use them, and within a few months had mastered laptop usage and were using the computers’ resources to teach themselves English, are becoming more and more common. Because of the Internet, people are both reading and writing more than ever before in human history; teachers now have high school classrooms filled with kids who are already skilled in many different styles of written communication. This type of global inclusion starts as early as admissions. As many college educators know, the most successful college applicants are the students who already have leg up; students who have access to parents, counselors, or admissions coaches who understand the details of the process. Because of this, online schools specifically work to ensure that people who might not be familiar with the college process receive college admissions assistance. Like many online schools, Bryant and Stratton understands that college admissions assistance is often the first step on a path of lifetime learning, and is ready to provide help to any student who needs it. Once a student is accepted to an online college, this assistance continues. Students have a number of resources, from group forums to one-on-one Skype conversation, to help them continue their education and complete the degree process. All of this is part of the ongoing global trend to improve educational opportunities for everyone, regardless of location, income, educational history, or any other factor that might stand in their way. Of course, once a student has an online degree does not mean that his or her education is over. Students that complete online degrees often continue to use online resources for educational purposes, by following YouTube channels such as Minute Physics or studying languages through iPhone apps like Duolingo. One of the most interesting parts of the online learning community is watching the wide variety of people who take advantage of various online resources; Minute Physics, for example, has over 2 million subscribers from across the globe, covering nearly every possible human demographic. When given the opportunity, people choose to learn. What about you? Have you taken the opportunity to improve your own education? If you aren’t already taking advantage of the myriad of online educational resources, it’s time to get started. After all, you owe it to both yourself and your community to become a more educated citizen. It will take a fully-educated population to thoughtfully address some of the more pressing human problems such as climate change and food shortages. Likewise, taking advantage of online degree opportunities will directly benefit your career, which in turn has ripple effects that benefit your family and your community. In short: the world is getting smarter. We have nearly unlimited educational opportunities at our fingertips. What are you going to learn today?